A new study found that the world has lost a third of its food-producing land in the last four decades. Erosion and pollution are two of the biggest reasons that we’re losing fertile soil, and it’s happening at a rate far faster than the natural processes that replace diminished soil. Researchers are taking this message to world leaders this week in Paris, in an effort to command environmental policies that call for agricultural practices that would slow the land loss. The study comes from the University of Sheffield’s Grantham Centre for Sustainable Futures, where researchers found that the losses had been “catastrophic” and that projected future land loss might necessitate major changes in agriculture. 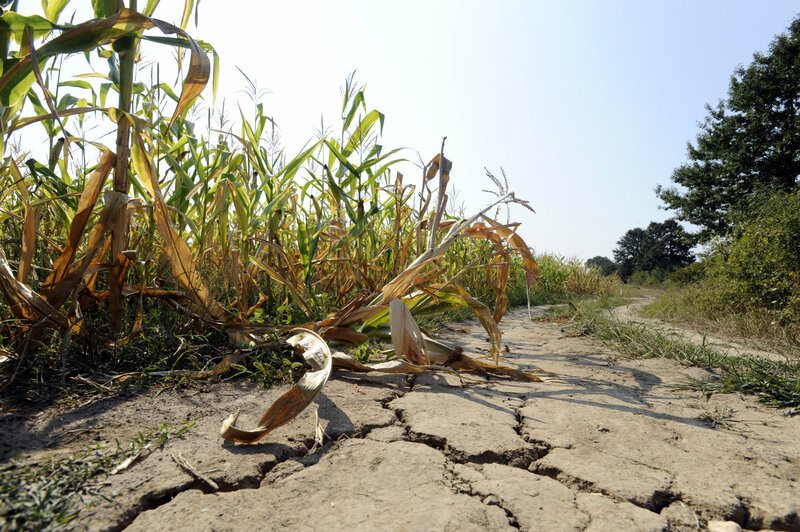 The rate of soil degradation is the most troubling aspect of the problem, since soil is being eroded up to 100 times faster than the rate at which it would normally be replenished, which takes about 500 years for 2.5cm of top soil. 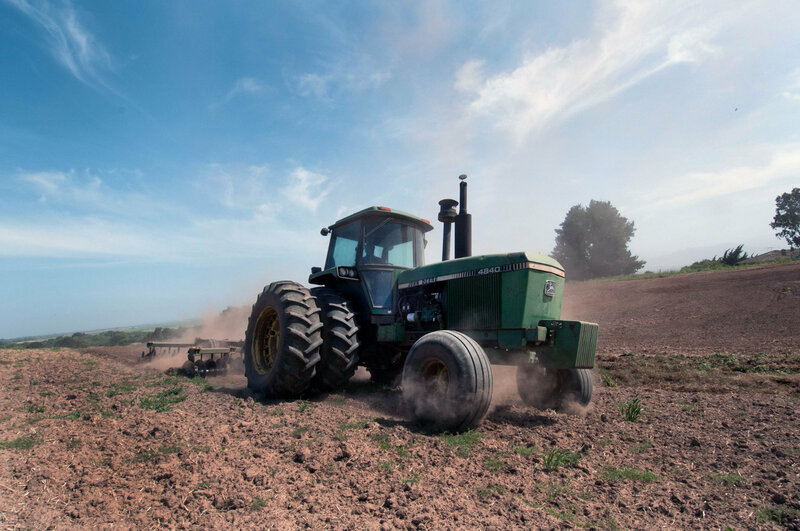 Losing arable soil at a rate so much faster than nature can create it means increased pressure on the world’s food supply, as farmlands are diminished. While it’s difficult to project what impact this news will have on the agricultural industry worldwide, it’s possible that some farmers will look to hydroponics and urban farming methods in an effort to boost production on a smaller footprint. That’ll become necessary as the Earth’s human population continues to expand. It’s estimated the world will need to grow 50 percent more food by 2050 to feed an anticipated population of 9 billion people, and most of that food production will be needed in developing countries. The world has lost a third of fertile soil in the last 40 years.